Comment: High & wide tree, needs trimmed, near house. 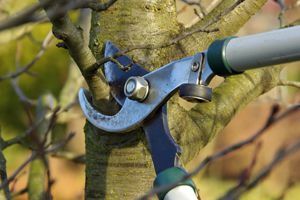 Comment: Putting up a new fence workers need bushes and shrubs removed to allow them a 2 ft. space between bushes and existing fence. Newbury Tree Services are rated 4.68 out of 5 based on 392 reviews of 21 pros. Not Looking for Tree Service Contractors in Newbury, OH?